In order to enjoy each day in your condo with peace of mind, you must secure your own coverage with an exclusive condo insurance policy. However, it is not enough just purchase the policy – You will need to choose the most optimized coverage limits to meet your needs so that you can feel confident that your personal property is best protected. It is important that condo owners work directly with their insurance agent to secure the most optimized policy. Your agent will be able to identify coverage limitations and gaps while also telling you what items are excluded from your policy. Contact Udell Family Insurance in Westlake Village for all of your California condo insurance needs. 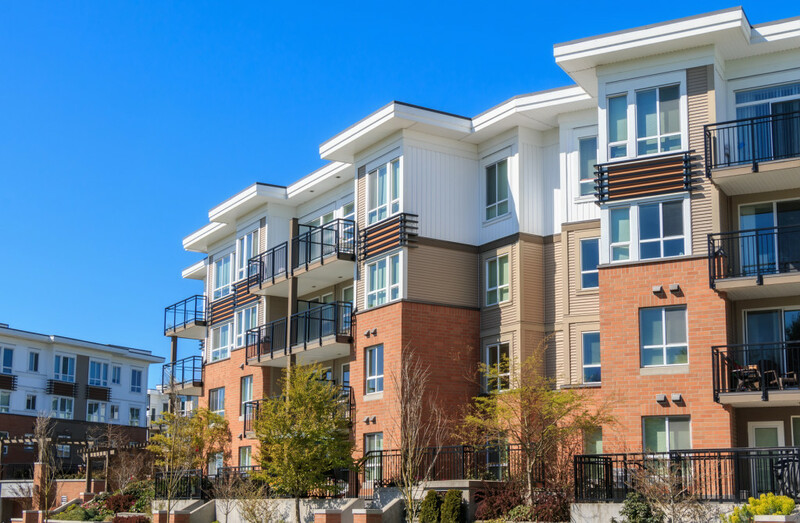 Allow us to help you secure condo insurance in Westlake Village, California so that your humble abode can be protected to the fullest.